Also, RPerl founder Will Braswell is scheduled as one of the main track FOSDEM speakers, on Sunday February 3rd at 2pm. 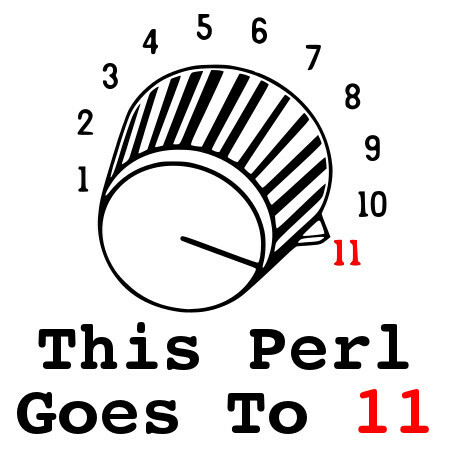 His topic will be Perl 11, a philosophy that promotes Perl projects aiming to re-unify Perl 5 and Perl 6. RPerl is one such project, and there are several others as well. We are looking forward to be there, meeting new people, and seeing familiar faces again!